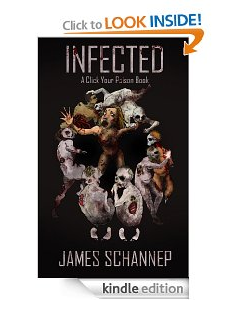 The PATHOGENS book launch is off to a great start, with a fantastic amount of fan support over on Facebook. The awesome contest prizes being offered over there probably don’t hurt, either! If you haven’t joined in the fun yet, it’s not too late. Click here to check it out. Intrigued? 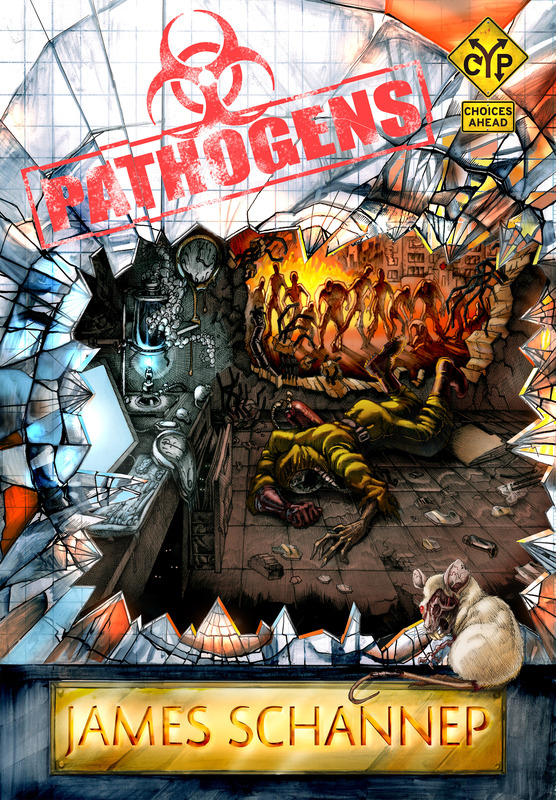 PATHOGENS has a special reduced price during its status as a new release. Don’t miss out! Click here to get your copy today. Thanks for watching! What do YOU think? Ready to dive into the book world yourself?